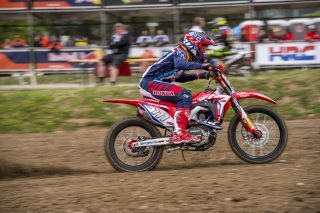 The sixth round of MXGP returns to the popular Belgian sand track in Valkenswaard this weekend for the MXGP of Europe, just one week after Trentino. The track is well known for its tough conditions. The deep black sand is difficult to master as it’s condition becomes more challenging throughout the day. 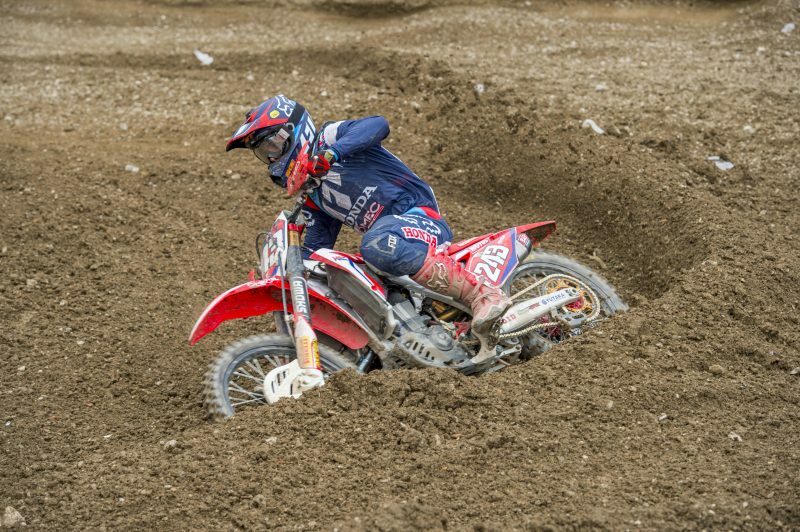 Last year, red plater holder Gajser achieved third place here after winning the first race but made some costly mistakes in the second race as the track grew more demanding. 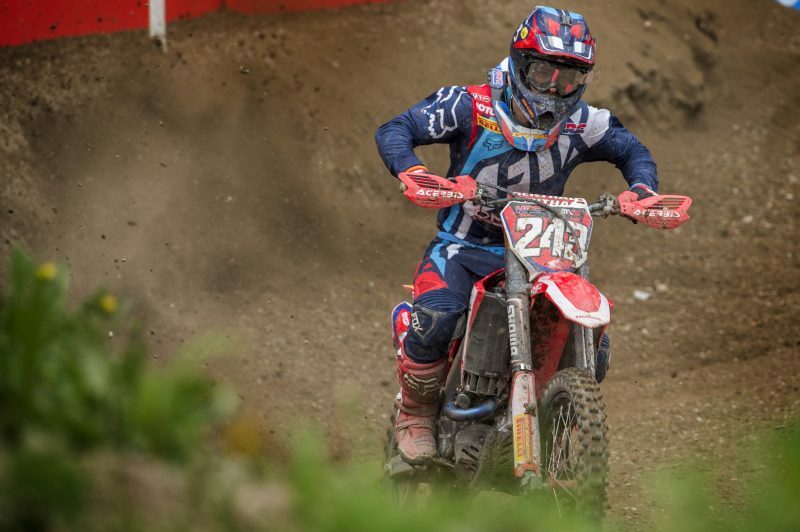 Gajser is still leading the world championship with an 18-point lead following his second-place finish in Trentino. 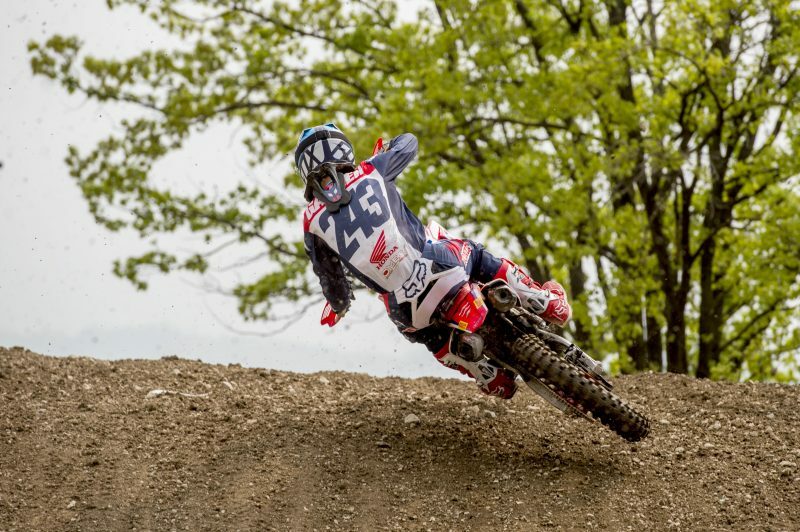 The Slovenian’s smooth riding style on the CRF450RW will hopefully secure him his fifth podium of the season. 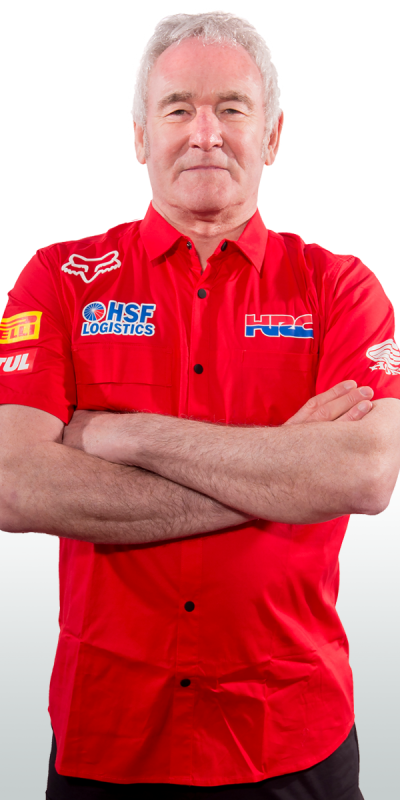 Currently standing at fourth place in the world, Bobryshev will want to better his sixth place finish he achieved in Valkenswaard last year. 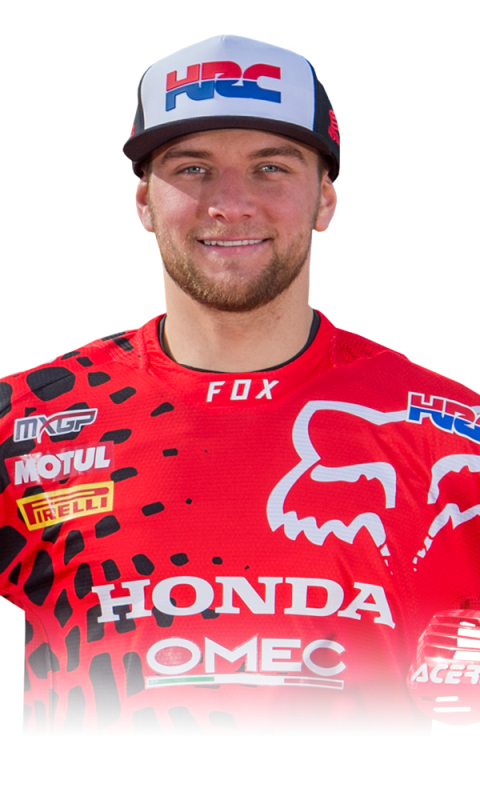 The Russian, who enjoys riding in the tough conditions and is coming off the back of narrowly missed podium in Trentino, will play to his strengths and focus on getting the start he needs to keep his podium goal in sight. 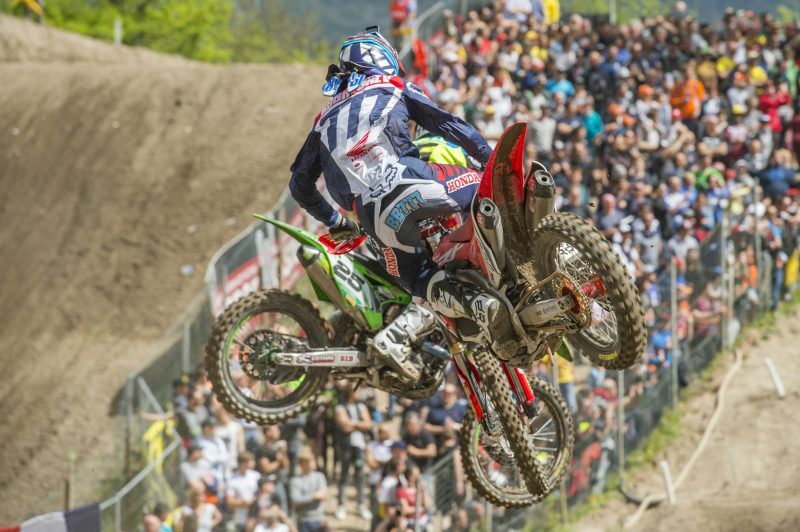 MXGP qualifying starts at 17:10 local time on Saturday 22nd April. 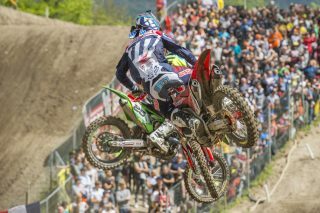 I am looking forward to Valkenswaard. 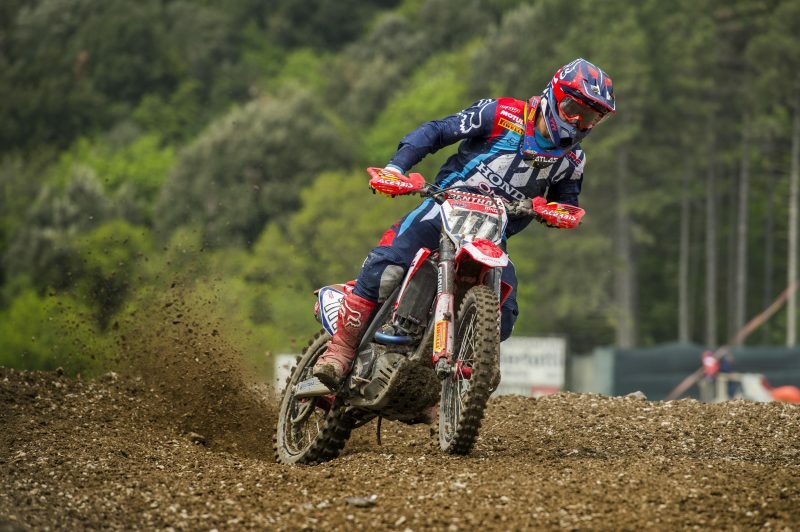 I think I am in good shape and I feel good on the bike, I am riding in some sand this week to train for it as we all know the track gets rough. Sand isn't my favourite terrain to ride in but we have to be prepared for any kind of track. I hope to have a consistent weekend I will do my best. I will be ready for it. Valkenswaard is a really nice track, it's sand so you can use all the power on the bike. 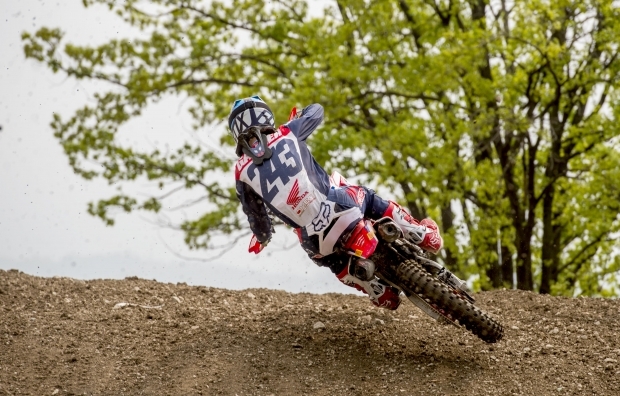 I would say that this is one of my favourite tracks overall on the MXGP calendar. It is fairly local to where I live and I hope we have good weather there. I am going to do some riding in the sand this week in preparation for it so by the weekend I will be ready for a good result. 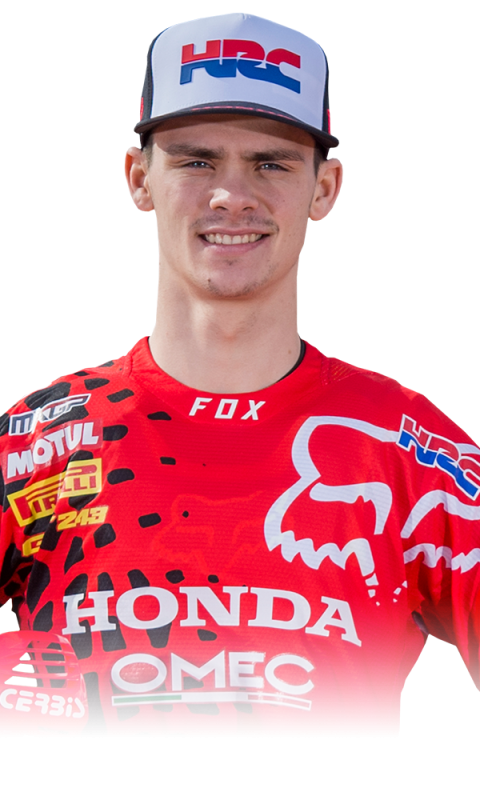 Two Hondas up front this weekend will be really good. Valkensward has been a track that has been good to us in the past and each year we look forward to coming back to race here. It is a very difficult track to ride in and it use to be really deep sand but over the years the track has changed. Nowadays it is quite hard at the base which can catch riders out very easily. We are looking forward to both riders continuing their good run of form in Europe.